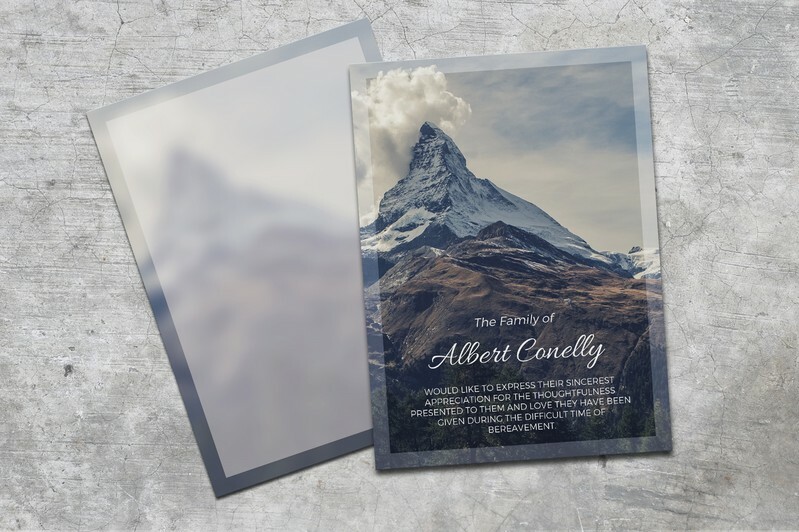 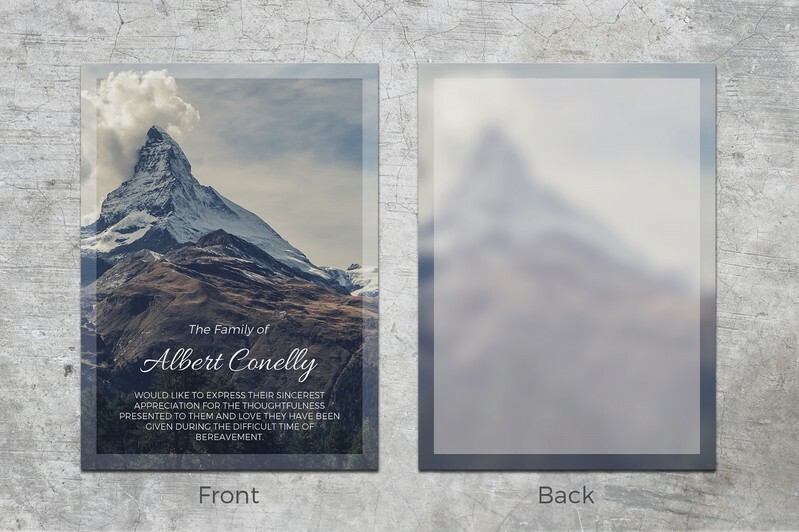 Show your heartfelt appreciation to those who have been there for you during these trying times with this beautiful thank you memorial service card that features a beautiful mountain peak on the background. 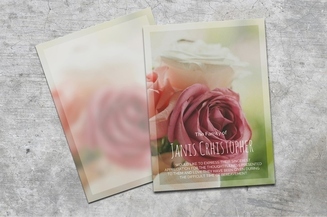 The template can be edited via Microsoft Word and can be easily customized so you can print it in just minutes. 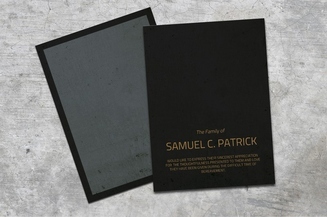 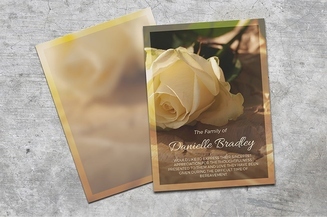 This instant download funeral thank you card is an uplifting way to show your gratitude to the funeral guests.